Paris is one of the most toured cities in the world. Among the fascinating things about the place is the secrete behind the delicious recipe of the French foods like the favourite Boeuf Bourguignon (Beef stewed in red wine),Escargots de Bourgogne (Snails baked in their shells with parsley butter), Macaron among others. Visitors have therefore taken the initiative to learn the art of making the famous French delicacies. There are various classes offering French cooking lessons in Paris. Among the best cooking classes is the Paris Cooking Class offering 3-Course Lunch, a non-compulsory market tour and Wine. Here, all the secrets of the French cooking are taught extensively with experienced instructors who guide the leaners on how to make a starter, the main meal, dessert, and wine with gastronomic lunch. 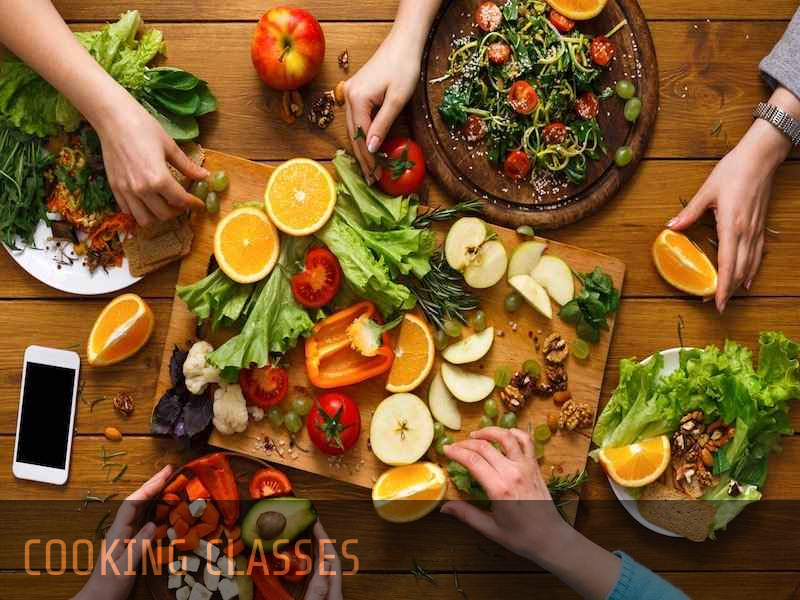 The second class is the French Small-Group Cooking Class also located in Paris. Learners get to know the legit French culinary practice in a separate Parisian home. With the local chef instructors, they learn the art of ingredient collection through the non-compulsory market visit and cook the classic French foods. French Macaron Bakery Class located at The Foodist is another top French cooking class in Paris (https://www.lefoodist.com/). This is a baking class which has enabled many visitors to unveil the secrets behind the French Macaron and the art of preparing the fine shells of the French macaron. In simple terms, all the mentioned classes attract a reasonable fee. The first said class above will cost the learner £43.53, £141.24 for the second and £106.59 for the last class. The average figure for most classes is around £95 and for those who have taken the classes can affirm that the skills gained surpass the costs.